Deepa Gulrukh Patel is a Sufi teacher in the Inayati Order, which she also serves in her capacity as Executive Director for the Zenith Institute, a four-week Sufi meditation camp in the Swiss Alps, where she guides retreats for young adults. She is also the Chair of Tamasha Theatre Company and the Loss Foundation, a bereavement support service for people who have lost loved ones to cancer. Her past roles have included being a music education producer for the BBC and Managing Director of Creative Partnerships (a national UK Government Initiative on creativity in schools). Currently, she facilitates programs for organizations globally on the art of collaboration, and is a development advisor for the Charis InterSpiritual Formation Program. Tessa Bielecki is a Christian hermit in the tradition of the desert mothers and fathers. Co-founder of the Spiritual Life Institute, she was a Carmelite monk and Mother Abbess for almost 40 years, establishing radically experimental monastic communities of men and women in Arizona, Colorado, Nova Scotia, and Ireland. In the 1980s, Bielecki was actively involved in the Buddhist-Christian dialogues at Naropa University. 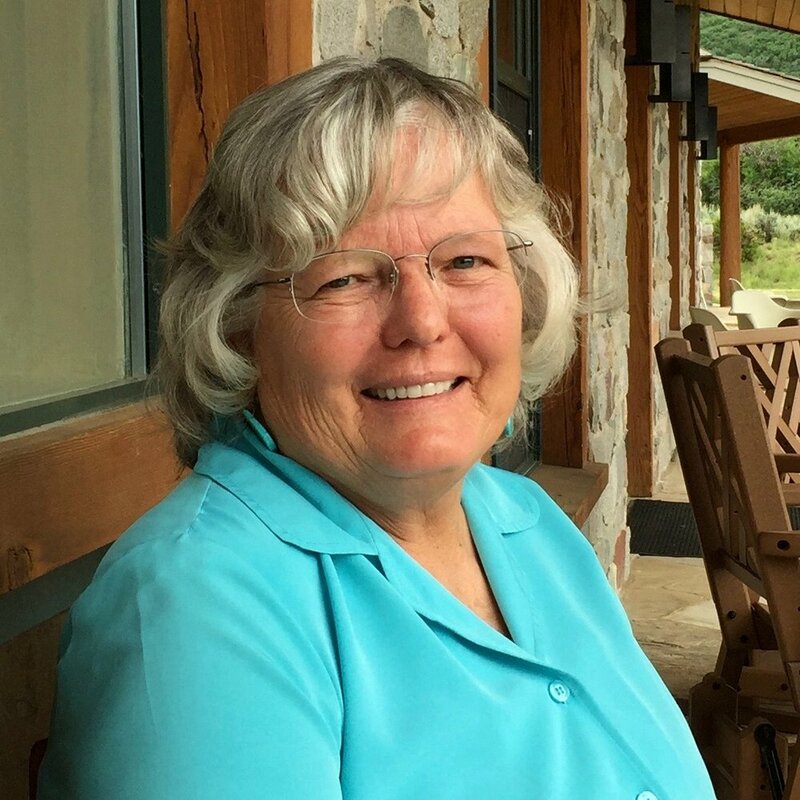 She is the author of Holy Daring: The Earthy Mysticism of St. Teresa, the Wild Woman of Avila and co-author of Desert Voices: The Edge Effect. Today, she is co-director of The Desert Foundation and a development advisor for the Charis InterSpiritual Formation Program. Cynthia Brix is co-founder and co-director of the Satyana Institute, and co-founder of Gender Reconciliation International. An interfaith minister, Cynthia was formerly the campus minister at the University of Colorado for United Ministries of Higher Education, co-founded the Women’s Spiritual Mastery project, and currently leads retreats on interfaith spirituality. Cynthia co-chaired the Race Relations Committee for the City of Muncie, Indiana, and later initiated an interfaith project to address racial tensions at the University of Colorado-Boulder. She is contributing author of Divine Duality: The Power of Reconciliation between Women and Men, and co-author of Women Healing Women. Father Dave Denny is a Christian hermit in the tradition of the desert mothers and fathers. After studying Middle Eastern History and Arabic at the University of Arizona, Father Dave joined the radically experimental Carmelite monastic community of Spiritual Life Institute in 1975. For years, he served as the co-editor of the influential magazine, Desert Call, and taught courses in mysticism and desert spirituality at Colorado College. He is the co-author of Desert Voices: The Edge Effect.Today, he lives the eremitical life in Crestone, Colorado, where he is co-director of The Desert Foundation, and a development advisor for the Charis InterSpiritual Formation Program. Will Keepin is co-founder and executive director of the Satyana Institute, and co-founder of Gender Reconciliation International. A mathematical physicist with thirty scientific publications on sustainable energy and global warming, he has presented testimony to European and Australian parliaments and the United States House of Representatives. Will is is a longtime meditator who leads retreats on interfaith spirituality. Trained in transpersonal psychology and facilitation of Holotropic Breathwork, Will is a Fellow of the Findhorn Foundation, and adjunct faculty at Holy Names University. He is the author of Belonging to God: Science, Spirituality, and a Universal Path of Divine Love and Divine Duality: The Power of Reconciliation between Women and Men, as well as co-editor of Song of the Earth: The Emerging Synthesis of Scientific and Spiritual Worldviews.